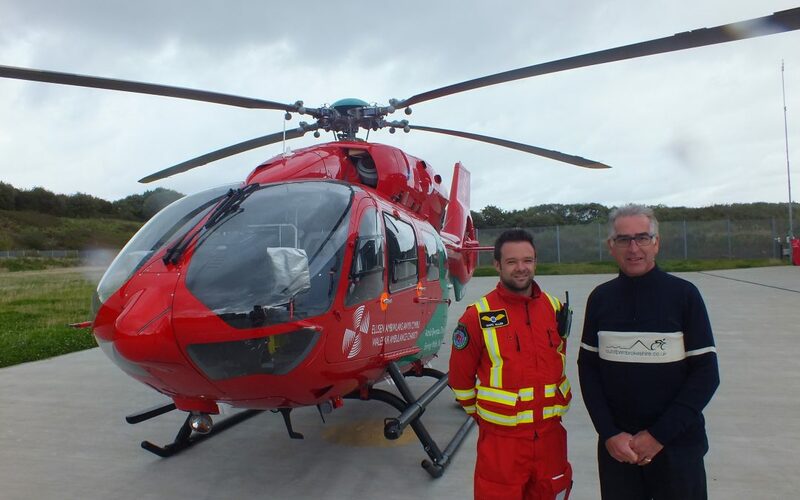 WAA are thrilled to say that we are the supported charity for the Tour of Pembrokeshire 2018! This brilliant road cycling event takes place in May and has 4 different routes so there is something for every ability level. WAA riders can choose from the 25, 50, 75 or 100 mile route. We have a limited number of FREE spaces available to anyone who pledges to raise a minimum of £100. Spaces are limited so if you really can’t think of what you want for Christmas this year, just get friends and family to sponsor you so you can take on this epic challenge and take in some of the best scenery Wales has to offer. Anyone who wants to get a FREE entry code for this event can email fundraising@walesairambulance.com or if you want to come down and cheer on the riders then Biggles and the support team would love to have you with them.